Burak Soner received his BSc in Mechatronics from Sabanci University in 2014. 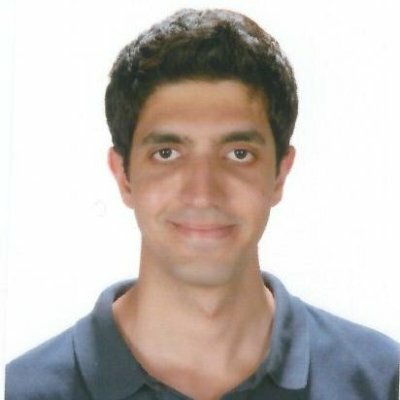 He worked on power electronics and embedded control systems during 2013-2016 in the Sabanci University Microsystems Lab as a researcher. Simultaneously, he worked on automotive safety and control systems at AVL List GmbH during 2014-2016 as a Systems Engineer. In September 2016, he joined OML as a M.Sc candidate in EE and is currently working on computer generated holography.